When you ask to register with our practice you will be given a copy of our booklet and a questionnaire. It is important to complete the questionnaire prior to attending your Health Screening Assessment. 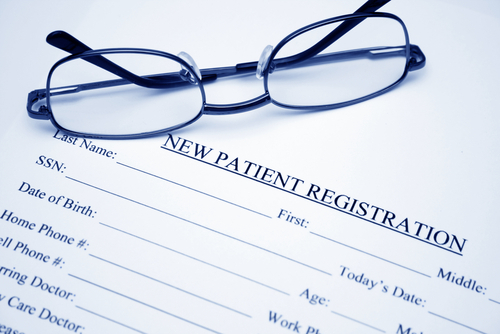 All new patients registering with the practice will be invited to attend a Health Screening Assessment with one of the doctors or the practice nurse. On completion of the Health Screening Assessment with our Practice Nurse Anne Drumm you will have completed the registration process.